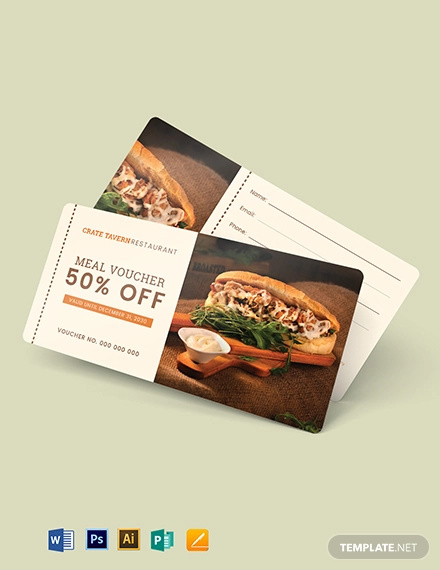 Coupons and vouchers are promotional tools used by marketers to promote store traffic. 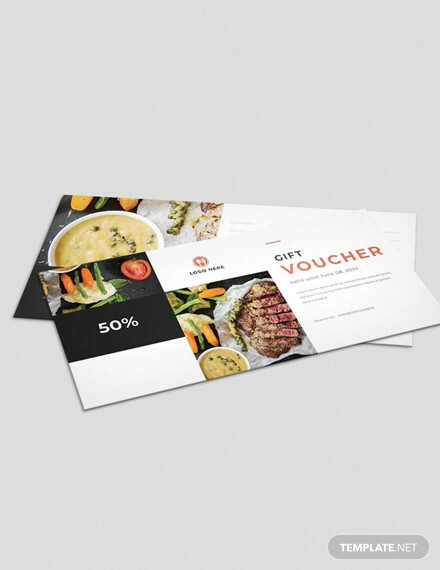 One of the most common industry to mention is the food industry–restaurants to be more specific. 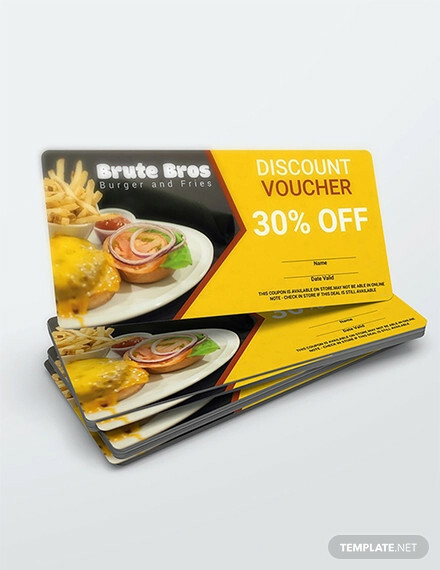 So, if by chance you are a restaurant owner or simply tasked to design your store’s promotional tool, then you better sit tight and prepare to save up these Free Food Coupons we have just for you to choose from. These are available in PSD, Vector and AI illustrator formats, making your saving and editing experience easy and convenient. If you need some warm up you can start by giving our Free Printable Coupon a try. 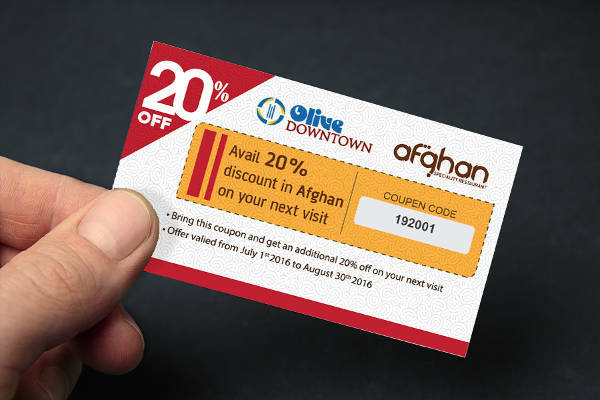 There many way of promoting your business and one of them is coupon distribution which is possible with Printable Coupon. 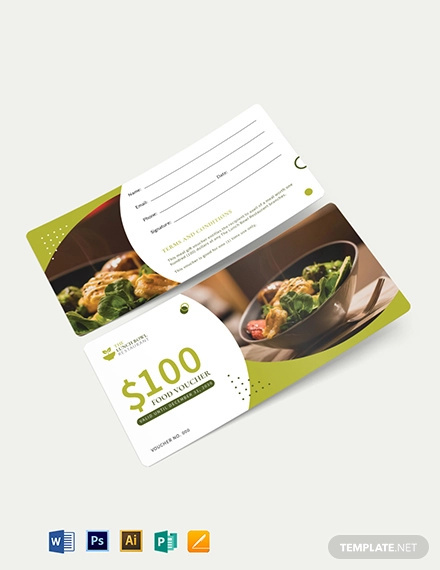 This marketing tool will attract more customers and the good thing about it is, because you have instilled the idea of saving , the receiver is likely to share it to others as well, in other words, it will continue to market itself. 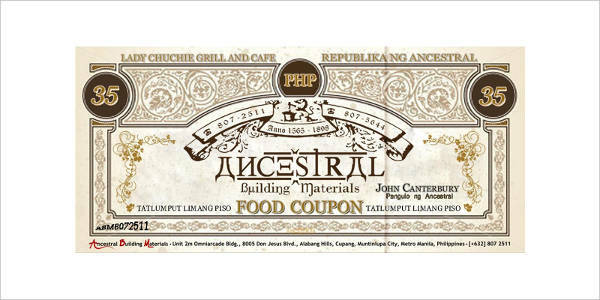 Food coupons are also used in events to make sure everybody gets a fair share of the food available. 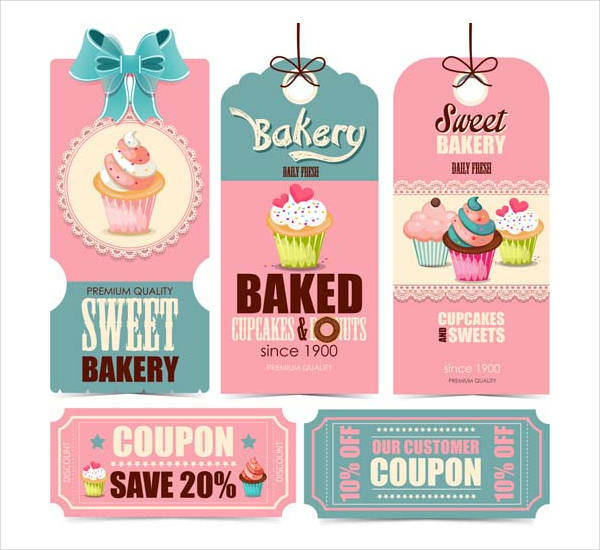 Get creative with your coupon design by using the “Free Printable Food Coupon Design”. 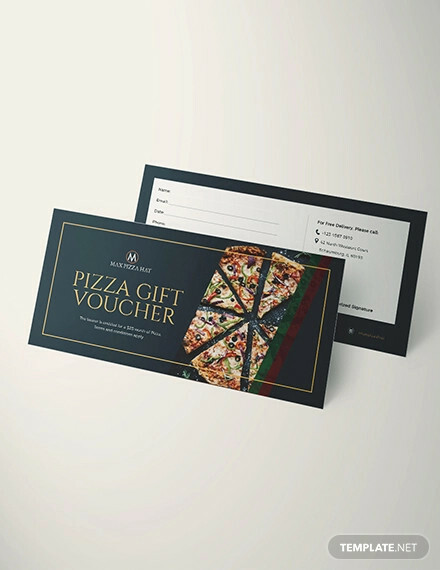 One way to promote your business is to get your customers to try your products at a discounted rate, you can do that effectively with the “Free Food Discount Coupon”. What could go wrong with a vintage design? None. Exactly! 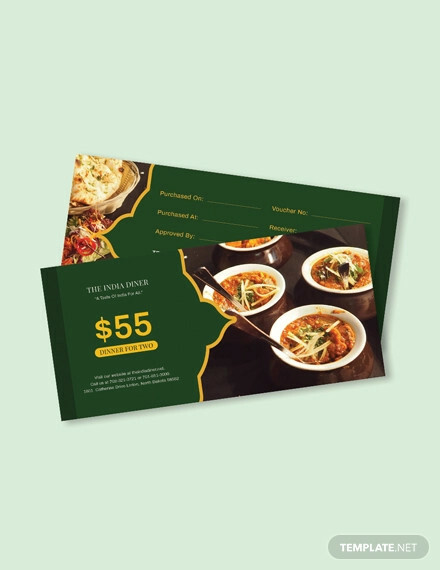 The “Free Vintage Food Coupon” is the perfect design representation for your sophisticated food company. 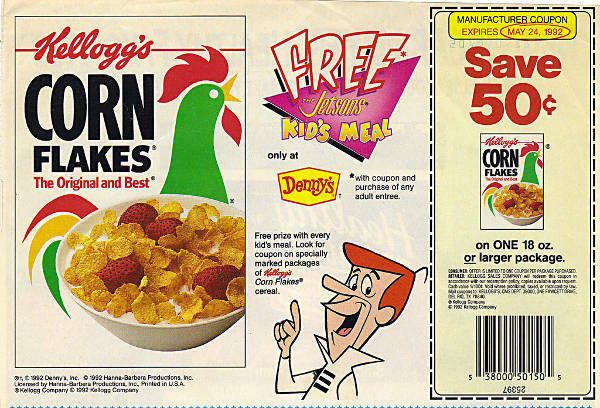 Food coupons usually come in a small printed material. 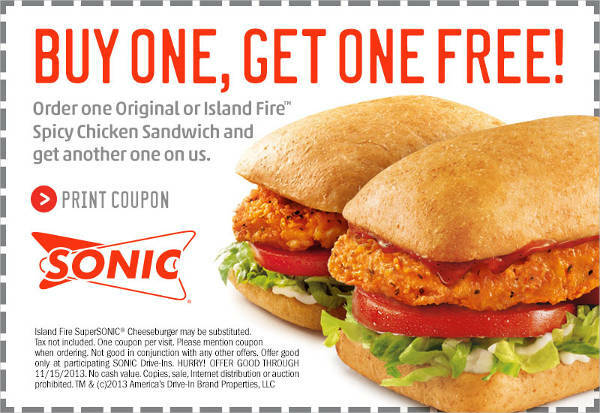 But, that’s not the case with the “Free Food Coupon” because you can extend your methods of promoting your enticing-looking product on social medias and forums, where there’s traffic as well. 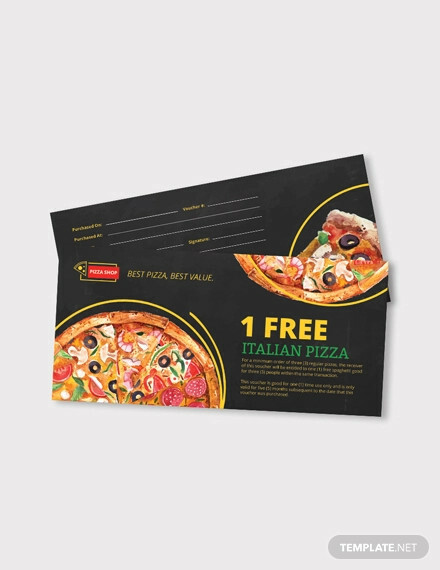 Coupons, if laid perfectly well in an enticing way,can effectively attract potential customers.. Take the “Free Food Coupon Design” as the perfect example. 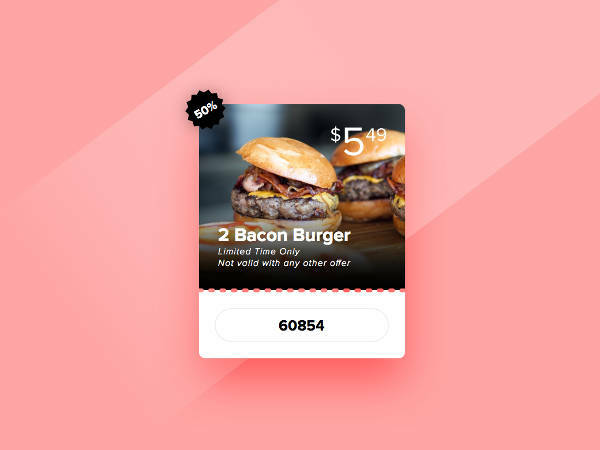 Coupon distribution is an efficient way to get the customers to try a new product lowering the risk of trying something new. 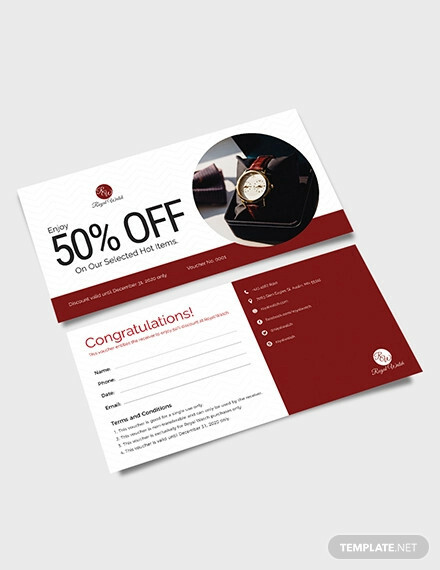 It is the perfect way to turn trial user to becoming a regular customer especially when the product is at a reduced price. It promotes interest. People nowadays, are fond of bringing companions with them when trying out something, which means that they can continue to market for you by word of mouth. It is a marketing strategy that attracts new customers or keep regular customers. 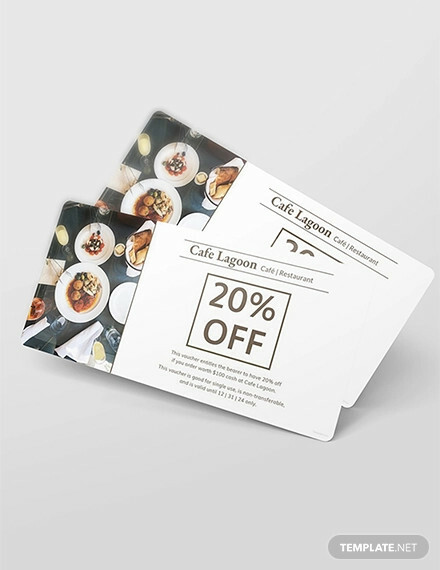 It can be distributed in different platforms or atmosphere, through direct mail, electronic mail, social media platforms, in-store and print media. 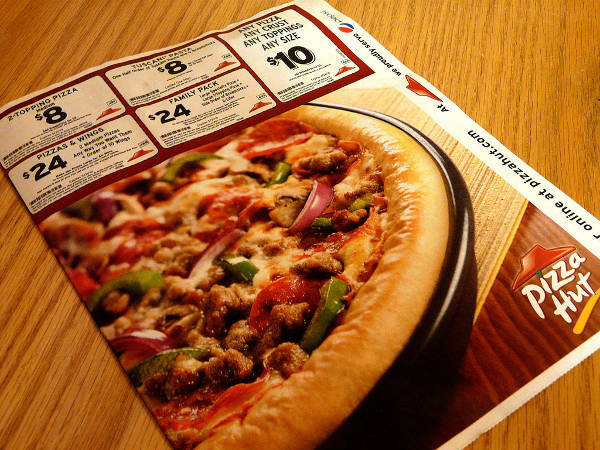 Did you find our list of food coupon designs useful? 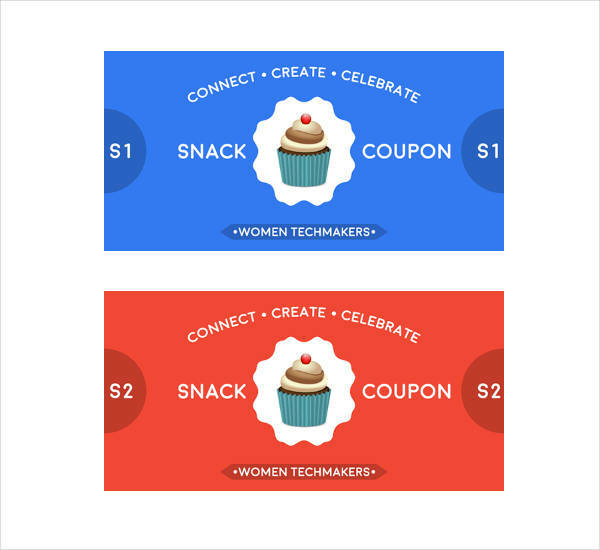 Are you fired up enough to start customizing your own coupon? If you are, then what’s the hold up? Go right ahead and download the design you find appropriate for your product to step up your game.